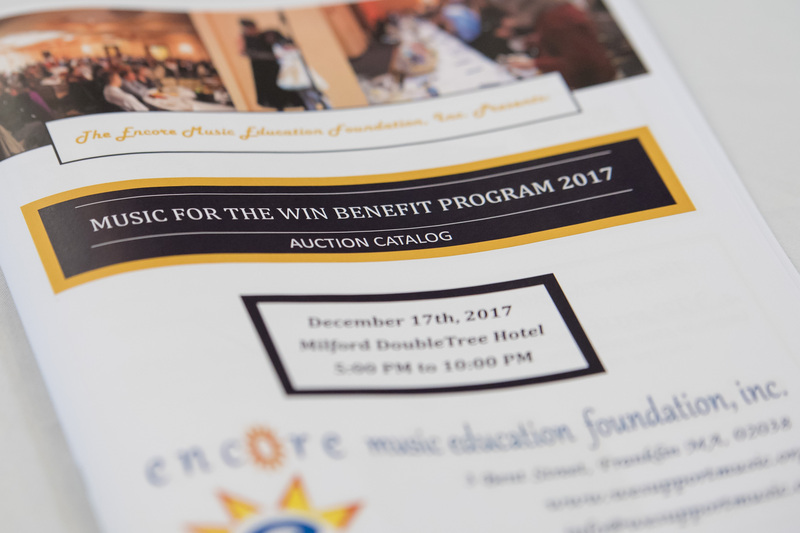 On December 17th, 2017, the Encore Music Education Foundation, Inc. hosted our Music for the Win Benefit Program. 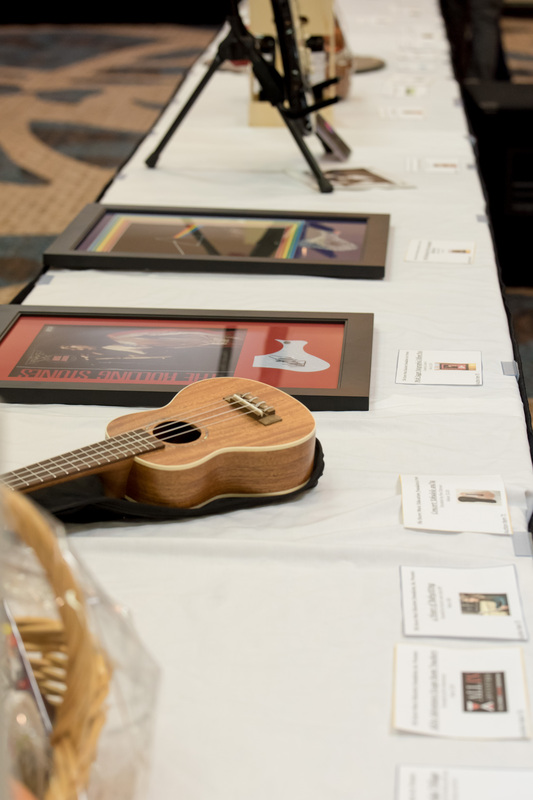 In addition to a silent auction with over 90 items donated, we also had our Music for the Win raffle drawing with a $2,500 winner, a sit-down dinner, performances throughout the evening, a live jazz piano and flute combo, scholarship awards and over 25 raffle items! 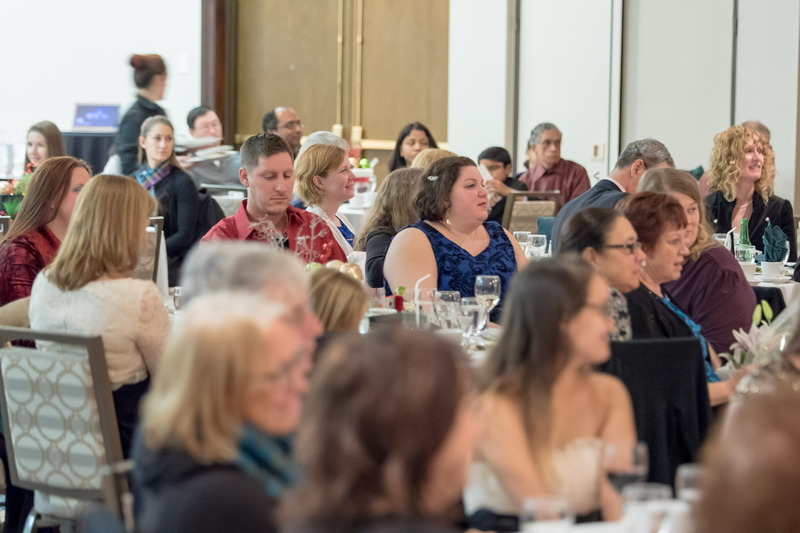 We are so grateful to all who attended, donated, and spent a wonderful evening together. 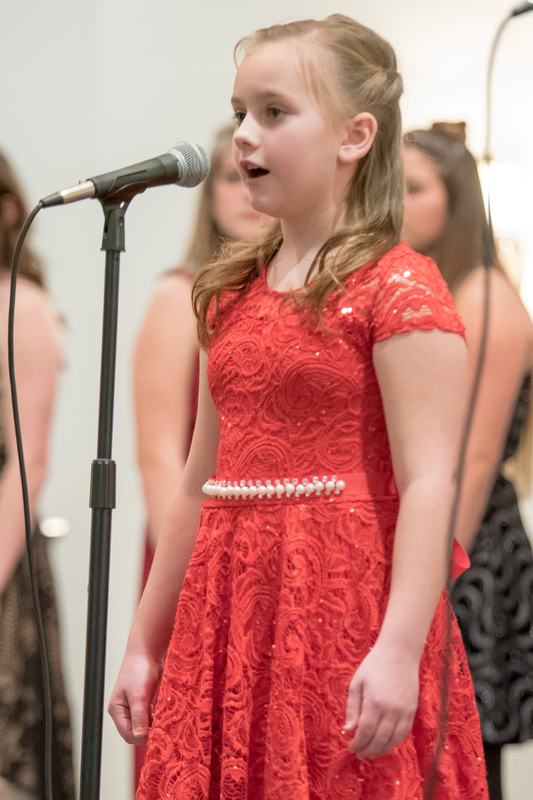 Thanks to all of the generous donations we received, and our guests, we were able to raise over $21,000! 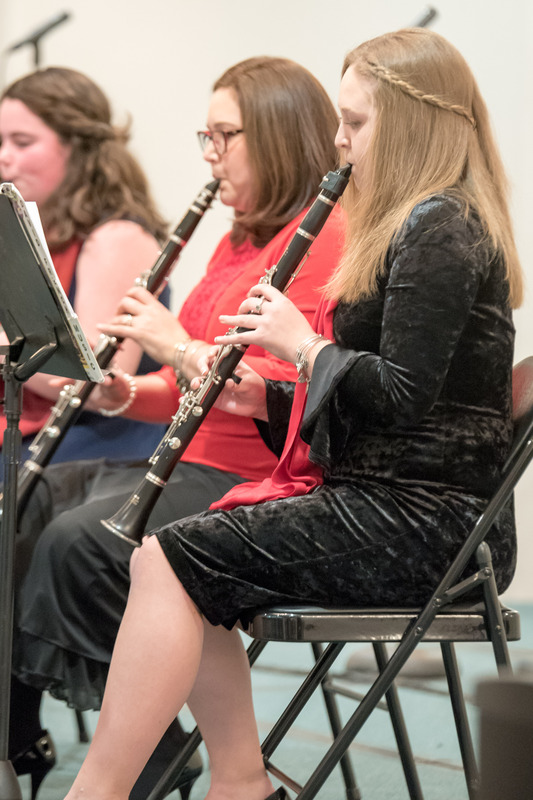 All proceeds go towards need-based financial subsidies and merit-based scholarships to deserving students and programs of music from all over. 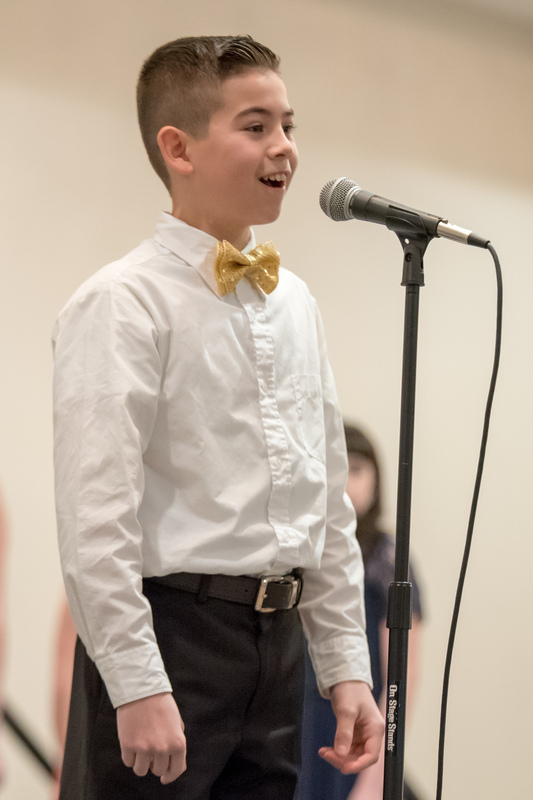 We could not be happier to help promote music education in our community, and are so excited for what is to come. 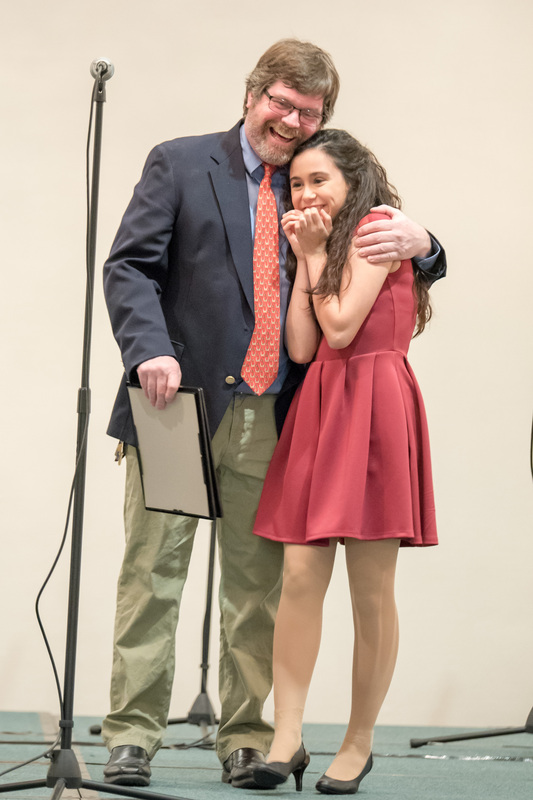 Check out some pictures from the event and don’t forget to stay tuned for more news and updates soon!